The Ministry for Social Dialogue, Consumer Affaira and Civil Liberties has launched the White Paper regarding the Amendments to the VO Act. The scope of the amendments to the Voluntary Organizations Act and related legislation is principally to address the difficulties which have arisen in the interpretation and application of the Act and ancillary legislation in the light of practice since its coming into force in 2007. Important amendments relate to the resolution of issues which arose with the Church Authorities in Malta in relation to religious organizations, the introduction pf public benefit as one of the tests for the treatment as a Voluntary organization, a more detailed treatment of the definition of “non-profit making”, rules on mandatory enrolment and notifications, rules on the prevention of money laundering and terrorist financing in the non-profit sector, clearer rules on the ability of Voluntary Organizations to engage in trade and the strenghtening of the powers of the Commissioner in relation to defaulting organizations. These amendments are supplemented by consequential amendments to other laws in particular the Civil Code, mainly its Second Schedule and the Public Collections Act. a) Where there is an issue with a specific Article in any one of the Bills, a direct reference to the name of the Bill and the specific Article is made, and comments about what needs to be added or removed are presented as brief and direct as possible. b) Where there is an issue that the Bills are silent or are too generic about, the concern should first be explained and ideally formulated in terms of a concrete proposal. This consultation ends on 6th July 2016. 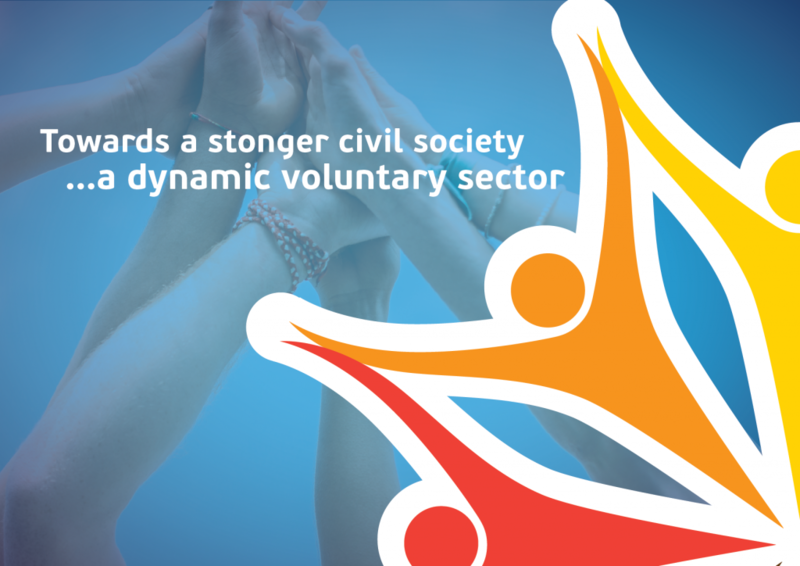 In the coming weeks the Malta Council for the Voluntary Sector will be holding a consultative seminar for VOs to discuss the White Paper. The date and venue will be advised in the coming days.